Cedar Court Inn – Door County, Wisconsin | Cedar Court is one of the original Door County lodging resorts, offering the charm of the past with the amenities of the present. Cedar Court is one of the original Door County lodging resorts, offering the charm of the past with the amenities of the present.Our lodgings are nestled in a quiet, old neighborhood with a private courtyard and outdoor pool. 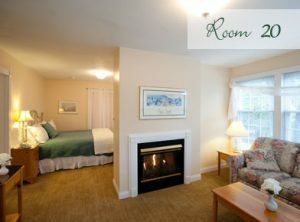 Choose from a variety of room sizes that are just steps away from Fish Creek’s great shops, public beach and the marina.